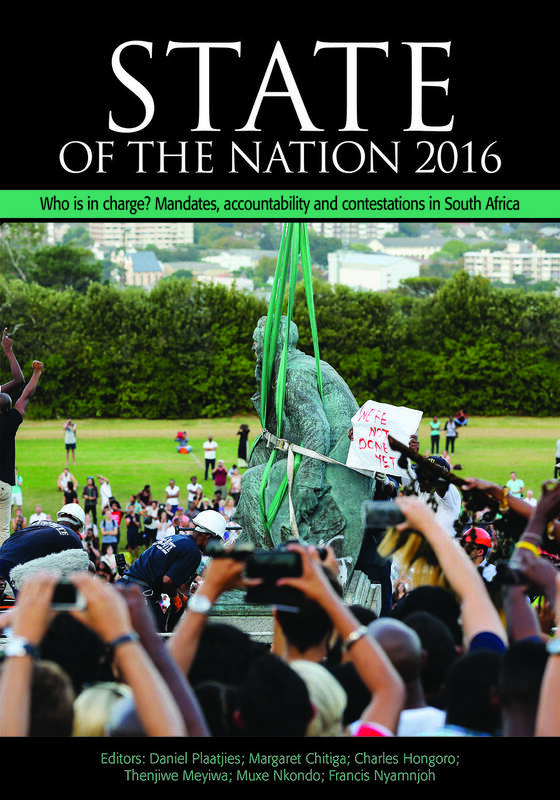 The State of the Nation 2016 volume uses multiple research lenses to analyse the dynamic interface of power and authority structures that characterises the state and South African society as a dynamic constitutional democracy. 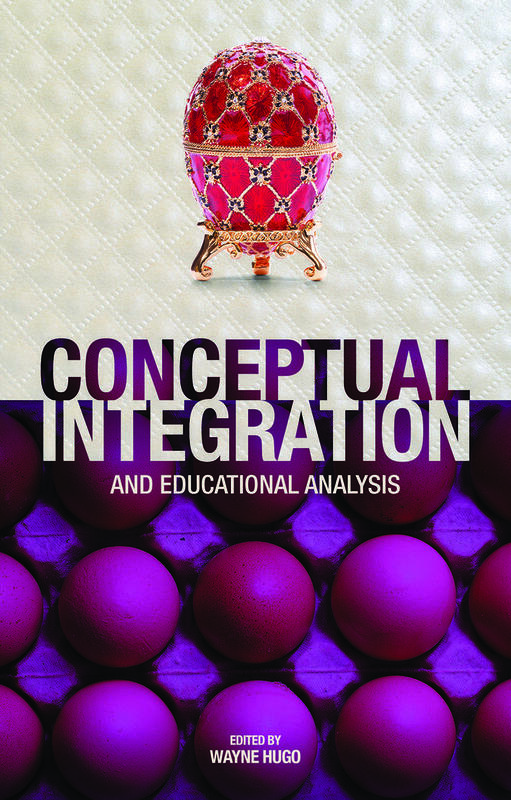 The volume projects these dynamics in the context of heightening contestations around structural economic, social and political problems such as unemployment, inequality, poverty and land redistribution. Is the state indeed in charge of the country’s economy and development and to what extent is the government able to drive its publicly pronounced developmental state agenda effectively? When does “leading” become “controlling”? What are the roles of the private sector and civil society in development? To whom is the state accountable and how is it held accountable? What are the definitive signs that the South African state has been hollowed out in the interests of a market-led economy rather than functioning as a developmental or capable state? From the state’s point of view, which external role players, forces and powers are preventing the state administration and agencies from fully achieving its goals? 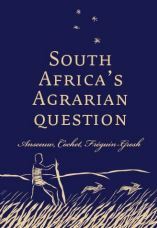 In the context of such constraints, a range of changing dynamics – financial, constitutional, political and economic – and with a focus on the lingering remnants of the apartheid state, State of the Nation 2016 analyses South Africa and how power impacts on mandates, accountability and contestations in the South African state by asking: Who is in charge? There is an intriguing similarity between the ‘big question’ of Who Runs this Place? The Anatomy of Britain in the 21st Century by Anthony Sampson and the ‘big question’ of this State of the Nation 2016: ‘Who is in charge?’ And it seems to me that the State of the Nation series has done for South Africa what Sampson did for Britain: anatomising the body politic, measuring change, identifying progress, diagnosing weaknesses and issuing policy prescriptions. 4. 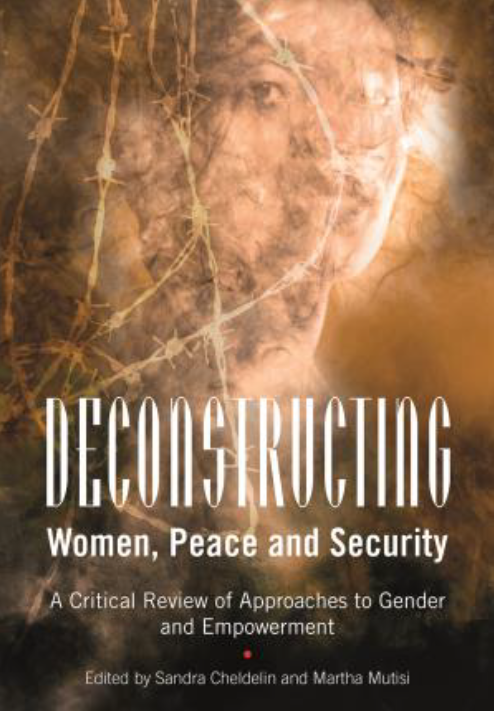 Engendered Spaces of Power: Women in Political Parties, Traditional Leadership, and Government. 7. Does sticky inequality dampen gains in poverty reduction in South Africa? 9. Are South African cities ungovernable? 12. 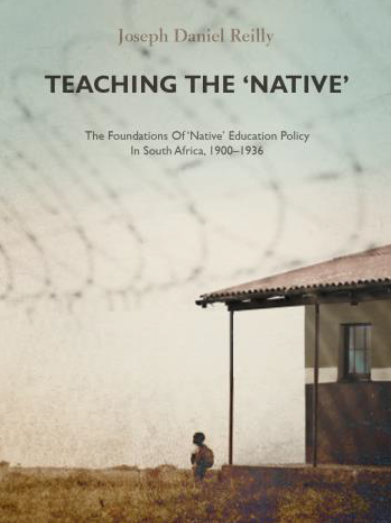 Transformative constitutionalism, power and consensus: are the courts ‘in charge’? 20. South Africa and BRICS: Path to a New African Hegemony?